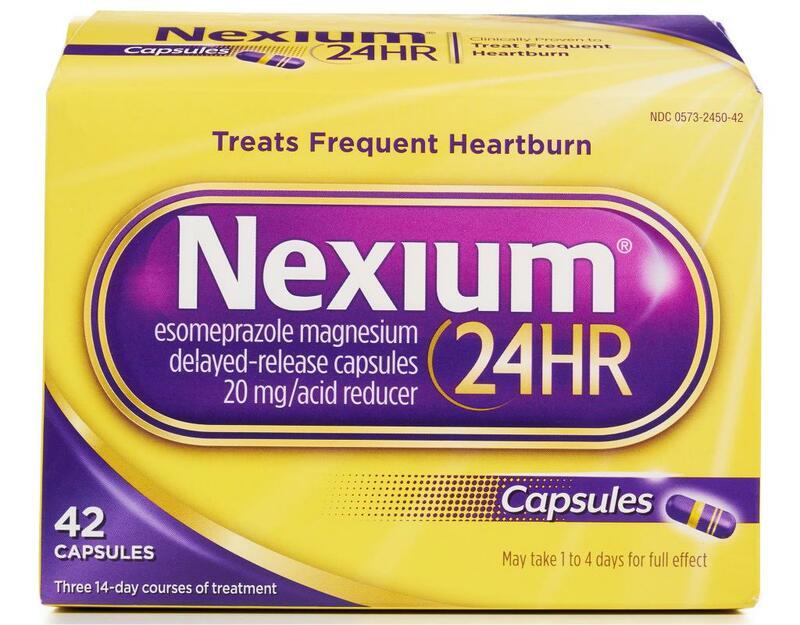 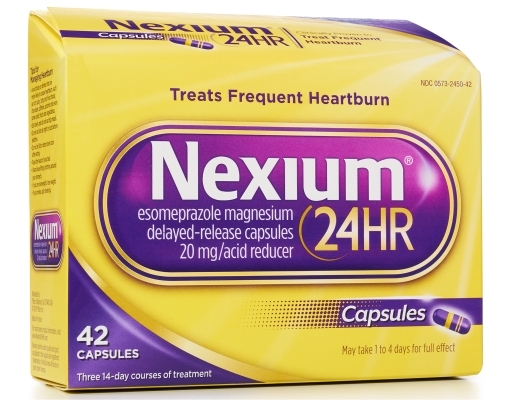 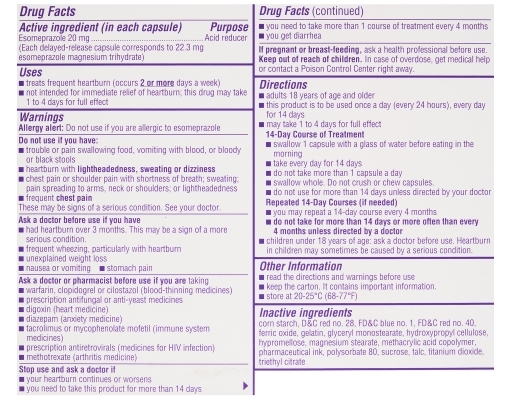 Nexium 24HR delayed-release capsules work by blocking acid directly at the source giving you complete protection from frequent heartburn - no matter what triggers it. 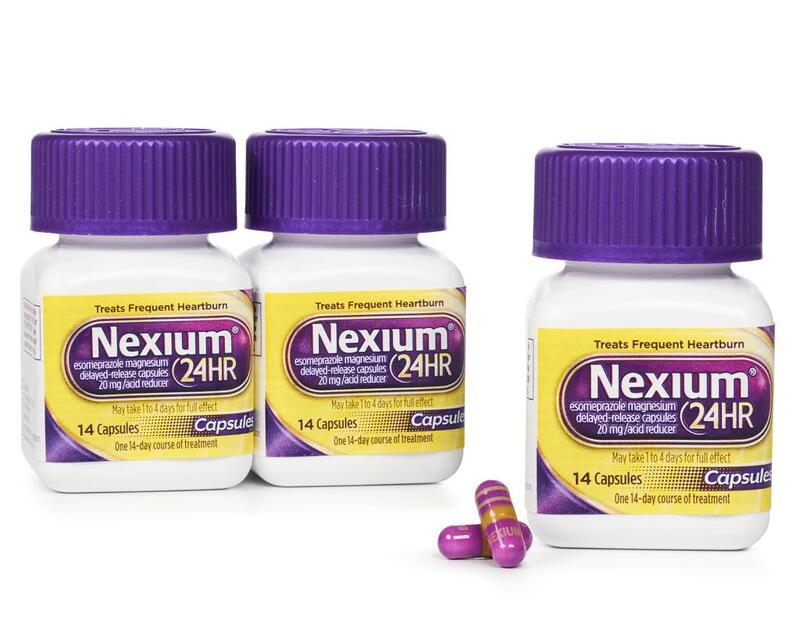 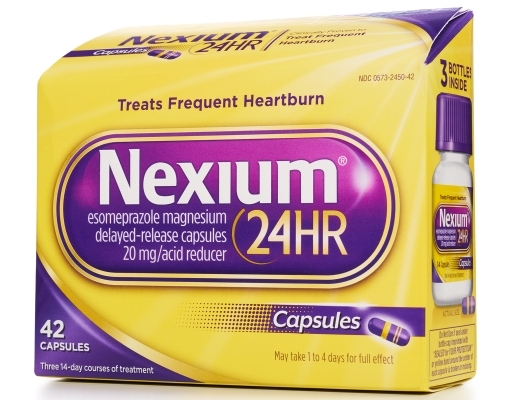 Nexium is the #1 Choice of Doctors and Pharmacists for their own frequent heartburn. Just one pill a day gives you all day, all night protection from frequent heartburn. 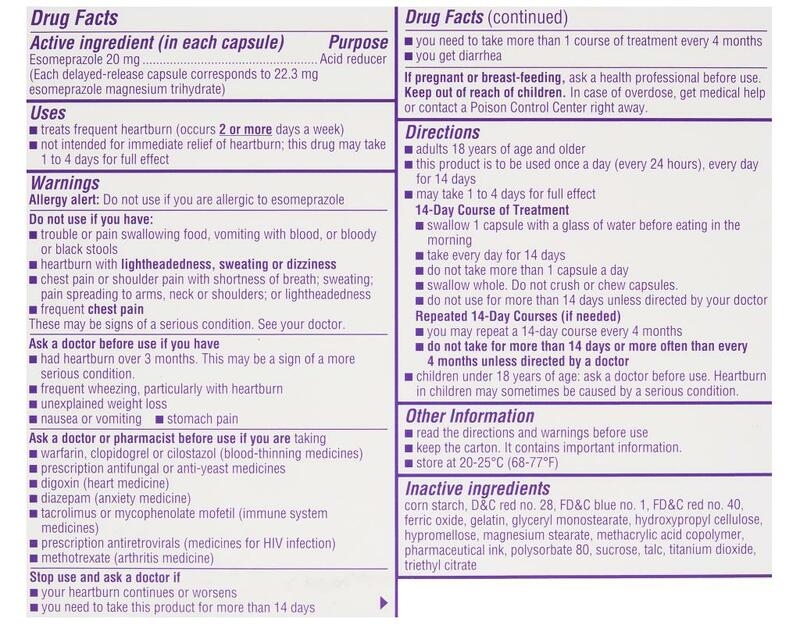 20mg Acid Reducer.